Family friend Millie Evans recently undertook a D of E challenge, to canoe across the Great Glens, beginning on the west coast of Scotland and ending on the east coast in Inverness. We are so touched that she raised £520 in memory of Louis. Dominique and Alan Drayson of Canford Classics Porsche Restoration company generously invited Louis's foundation to be their guest charity at last weekend's event to receive donations from their admiring clients and Porsche lovers. 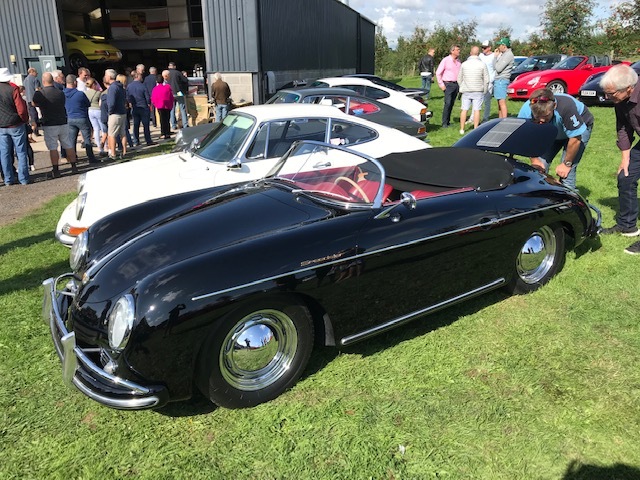 In glorious sunshine, hundreds of Porsche enthusiasts marvelled at the wide array of cars of all ages and colours. It was our pleasure to attend and to benefit by £621.96 from the generosity of their attendees. Family friend Leo aged 8 took part in the Run for Fun challenge and had to run 20 miles during July. He took this as an opportunity to raise funds for Louis's foundation and raised £100. Well done Leo and thank you! 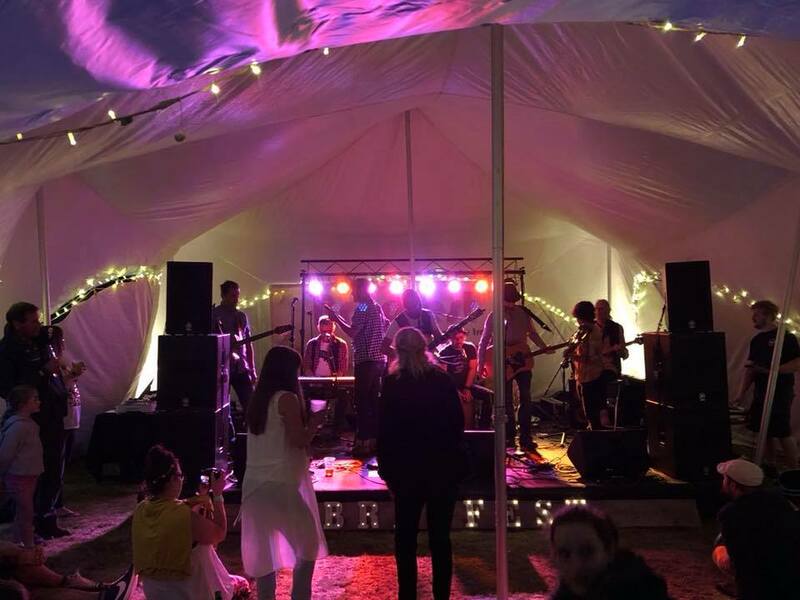 The Summer Party Night took place last weekend in a marquee within the lovely grounds at Castle Court School. 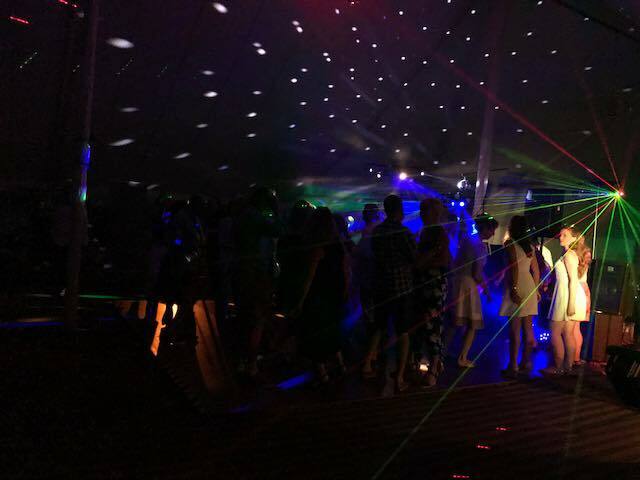 A wonderful balmy summer's evening saw our revellers enjoy a fabulous hog roast and disco, while raising £1650 for the foundation. 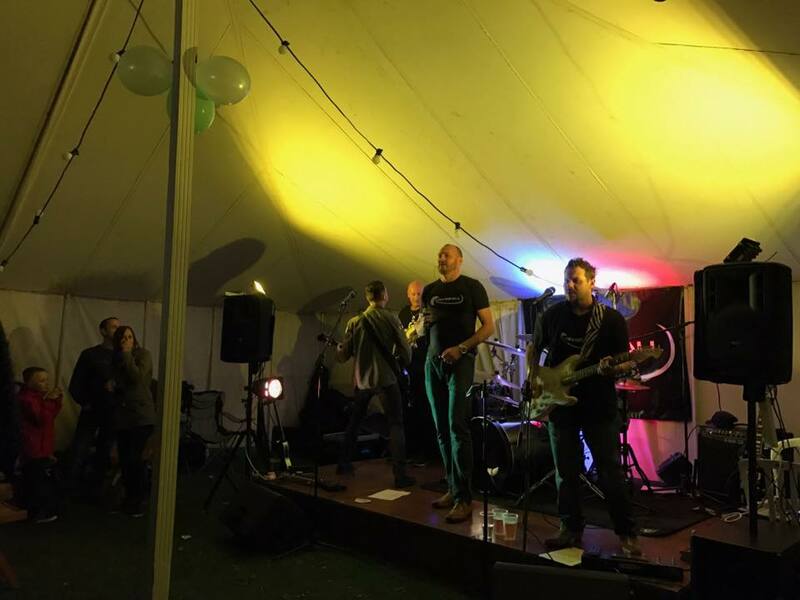 Karen and Chris Pearce from Witchampton put on another Bradfest Festival party on June 16th for many friends and music lovers to enjoy. We are so grateful to have received a donation of £100. The pre-prep department at Castle Court recently held its bi-annual Strawberry Fayre, raising funds for Louis's foundation and Julia's House. It was a lovely event and was so wonderful to see the children enjoying themselves. We are so grateful for the £576 we received. Our Calllum Wilson signed AFC Bournemouth away shirt has been won by Mr Ballam of Broadstone. 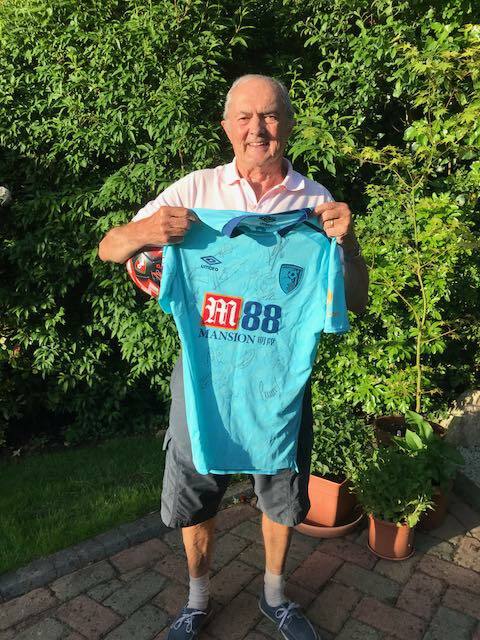 As an AFCB season ticket holder, he was delighted to have scooped this prize! Big thanks to Callum for donating this prize. Thank you to everyone who visited our stall at this recent fair on May 27th. 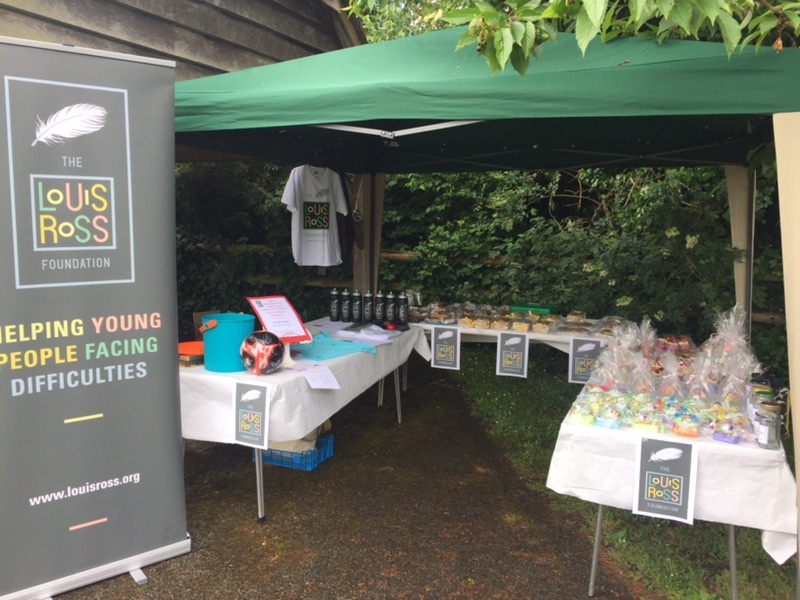 On a glorious day, we raised £492 from the sale of cakes and by raffling a signed AFC Bournemouth shirt kindly donated by Callum Wilson. 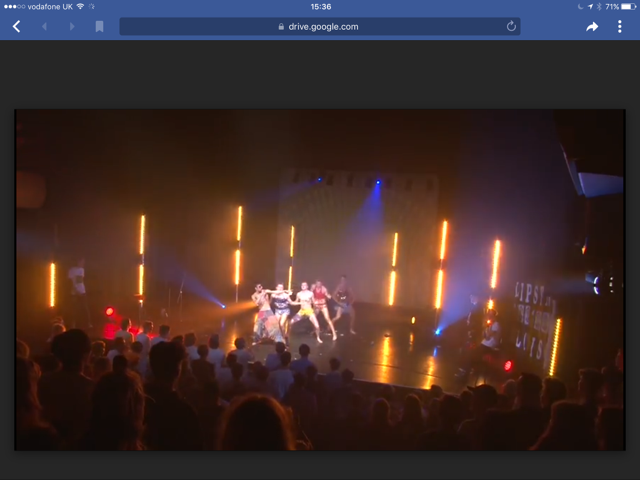 An amazing evening's entertainment was put on by Canford School Sixth Form students, with talent, bravery and exhibitionism to the fore! Huge thanks go to Cosmo Hamilton-Davies, Ben Longrigg, Della Kearnes and all the performers. 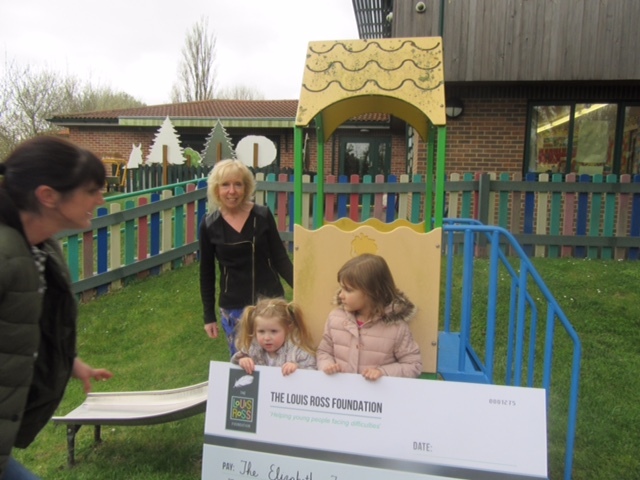 Catherine and Penny visited Langside School in Poole to present our donation of £1,876. The bulk of this money will be used to equip a Musical Garden - music is an important tool at Langside and the children respond well to it. £500 will pay for an ice-skating treat in January. We are thrilled to be be giving £1,000 to help fund Beaucroft Foundations School's Disneyland Trip. This will see 22 pupils, supported by 8 adults, have the trip of a lifetime in April 2018. 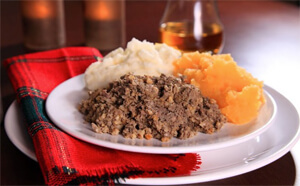 The pupils will enjoy a wonderful holiday whilst learning many life skills. We hope you all have a fabulous time! 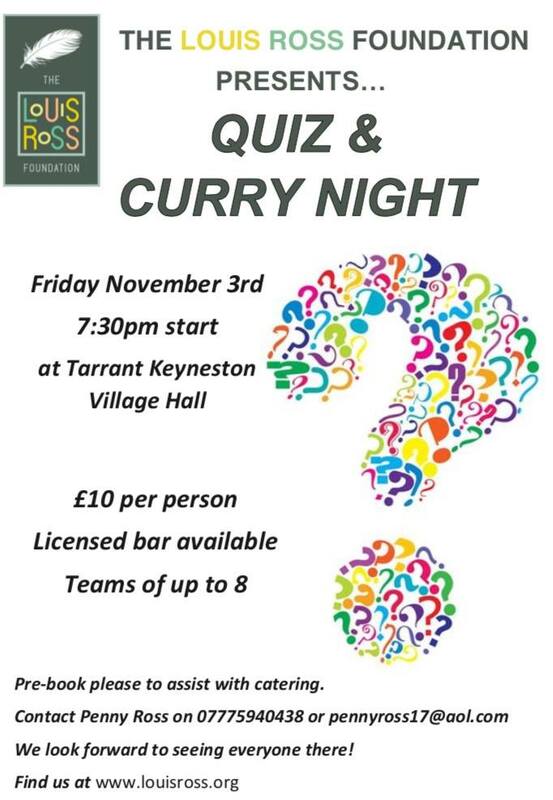 Thanks to everyone who supported last Friday's Quiz & Curry Night at Tarrant Keyneston. The hall was full, every single chair in use and there was a wonderful buzzy atmosphere! 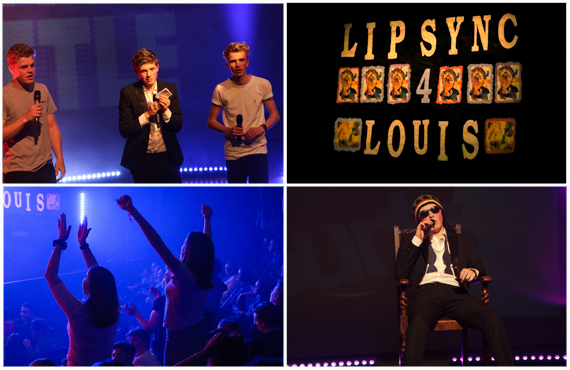 Best of all £1,178 was raised for Louis's foundation. Special thanks to Paul and Bethan Speakman, Quizmaster and Mistress, and to Simon Tipping and Sue Brown for the delicious curry and dips! 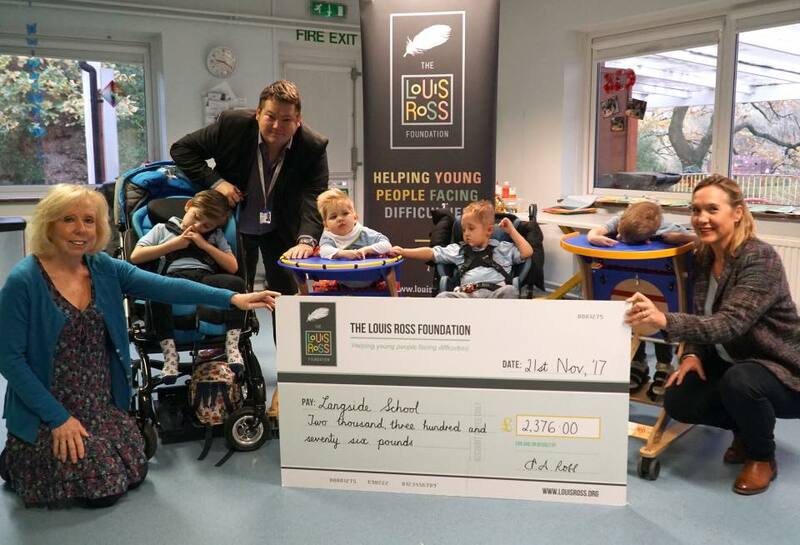 Lucy Stevenson achieved her lifetime goal of walking and climbing up Kilimanjaro on October 22nd.She kindly elected to support Louis' foundation and has raised £1,736 along the way. You can still sponsor her here. Thanks to everyone who made this event such a success - raising the profile of the Foundation and £590! The young performers who entertained us were all amazing. So much talent in one marquee. Thank you for giving your time. 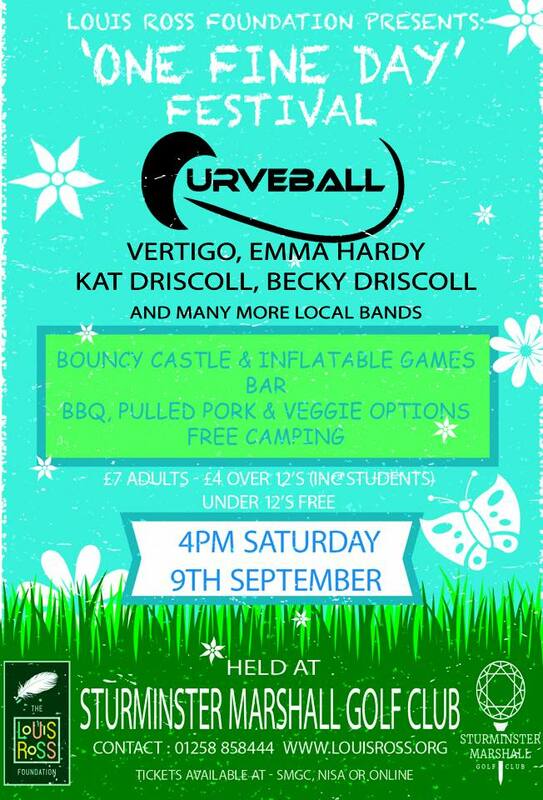 Thanks to SMGC and Kath Kollberg for hosting and organising, to Molly Wright for talent-scouting and managing sound etc., to Curveball for fantastic entertainment, to the generous local businesses who donated prizes and to all who came along and supported the event. We hope everyone had a great time! 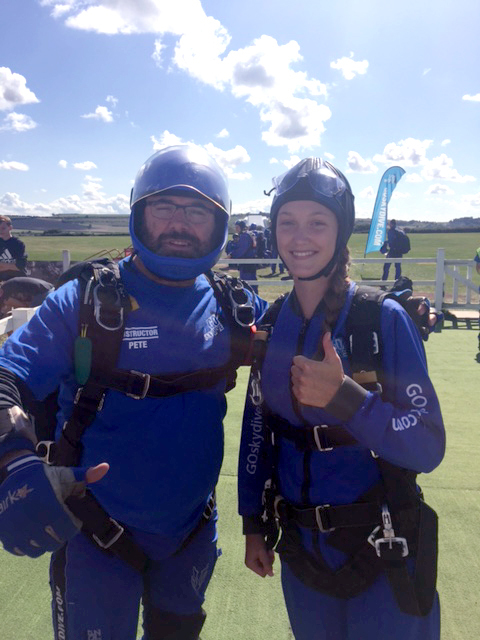 Izzy Price decided to use her Skydive birthday present as a fundraiser and took the plunge on September 2nd. Brave girl! 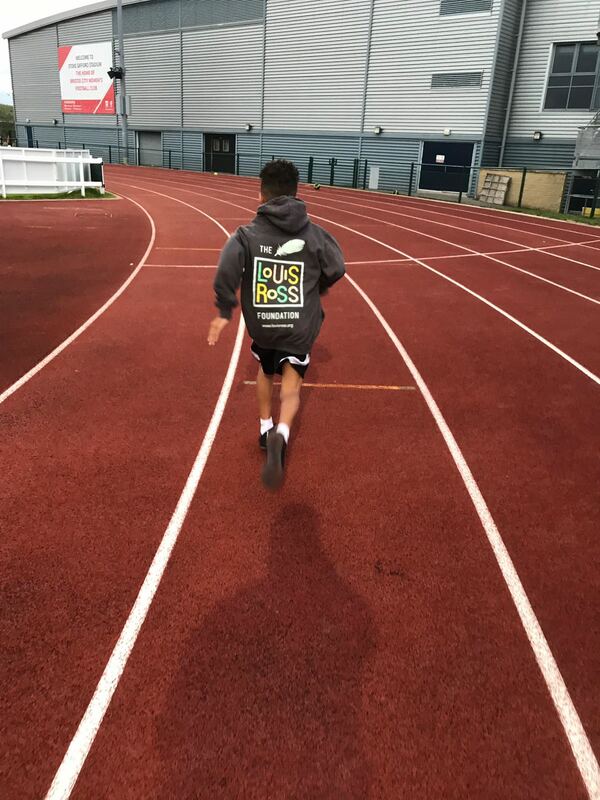 The Diverse Abilities Coping with CHAOS service provides a range of play activities to engender a sense of self-confidence and empowerment in children. It also offers guidance to parents. Our £2,177 donation will pay for 7 sessions of Splash n Bounce. Each session gives the children 45 minutes in the pool with one-to-one care, followed by fun on a bouncy castle. 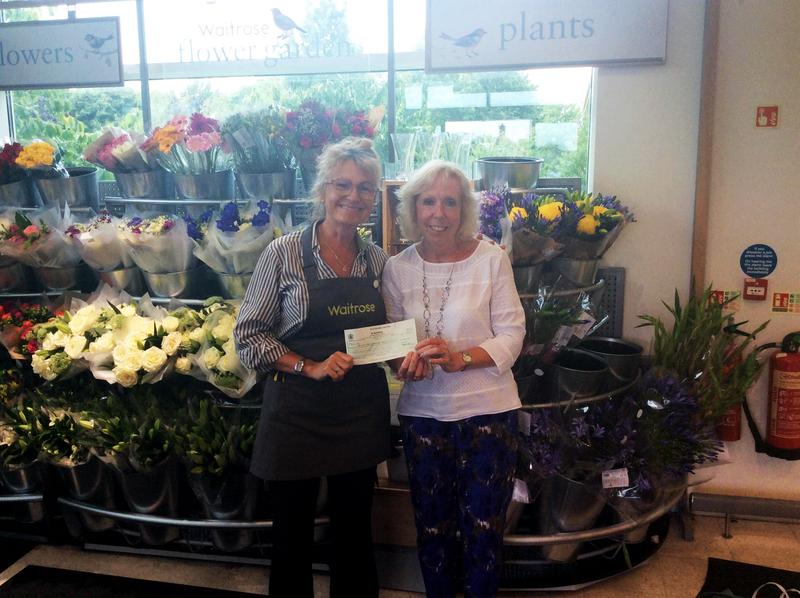 We were fortunate to be selected as one of June's recipients of green tokens at Waitrose Wimborne, which resulted in us receiving £270. Thank you Waitrose! We have donated £2,739 to fund a holiday for 13 year old Amabel and her family. Amabel lives in Christchurch and has cerebral palsy, epilepsy, is registered blind and is tube-fed. Her wish is to holiday with her family and to have use of a hot tub (her favourite past-time). Make-A-Wish has organised a holiday in the Peak District in a cabin with a hot tub. Our donation will fund the holiday and all associated expenses. 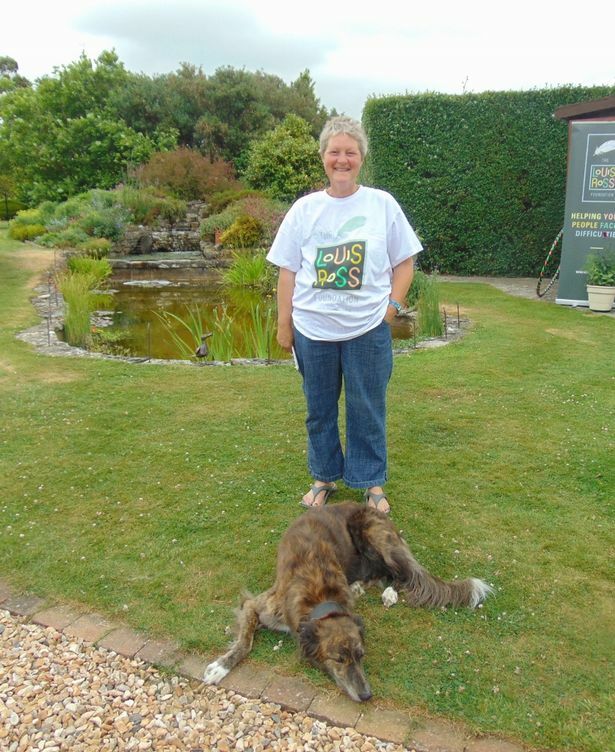 Kate and Geraint Hughes opened their lovely garden as part of Blandford's Open Gardens. 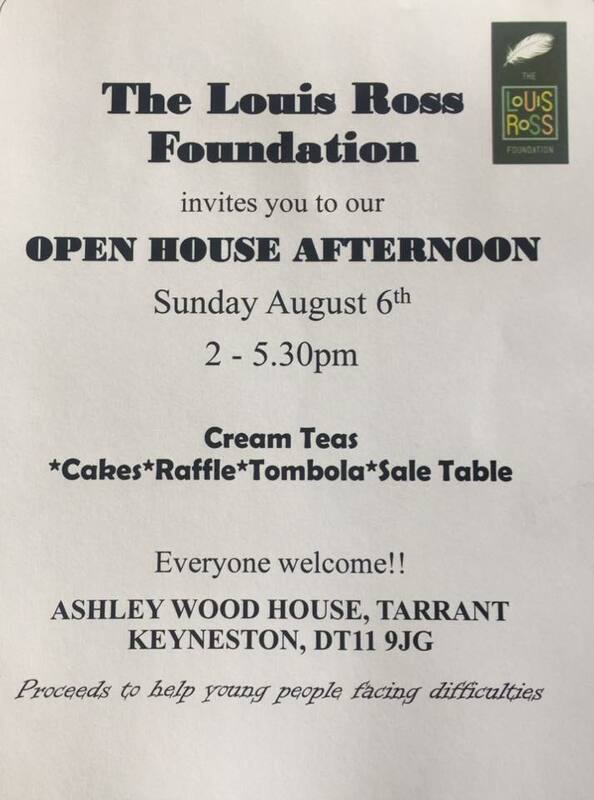 They invited donations for Louis' foundation and raised £33.04. Equally as entertaining as last year's event, this showcased the huge amount of talent, fun and friendship at Canford. 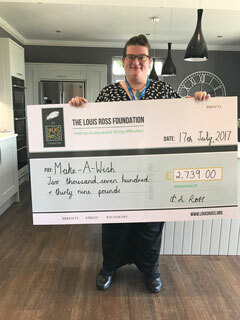 The amazing sum of £2,810 was raised for Louis' foundation. 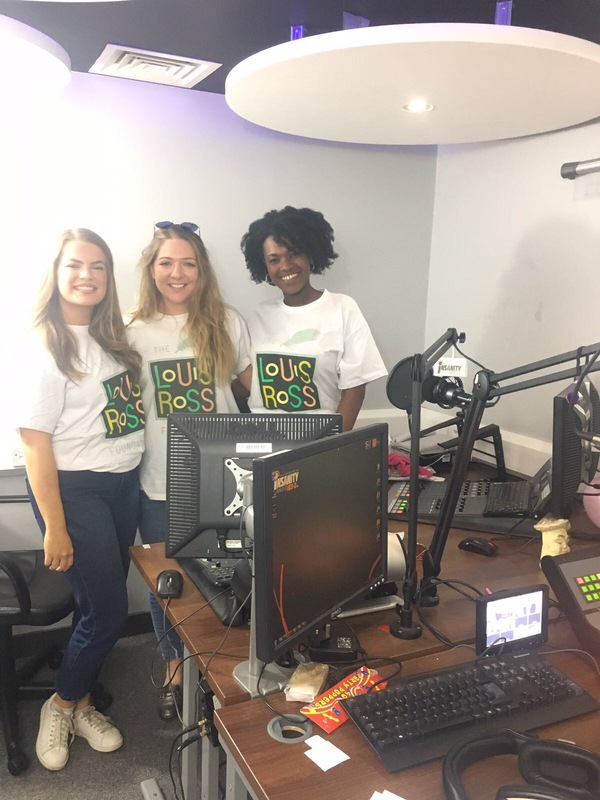 On April 8th, Olivia's friend and Capital Radio DJ Leah Davis undertook a 24 hour marathon radio show, raising £376.25! 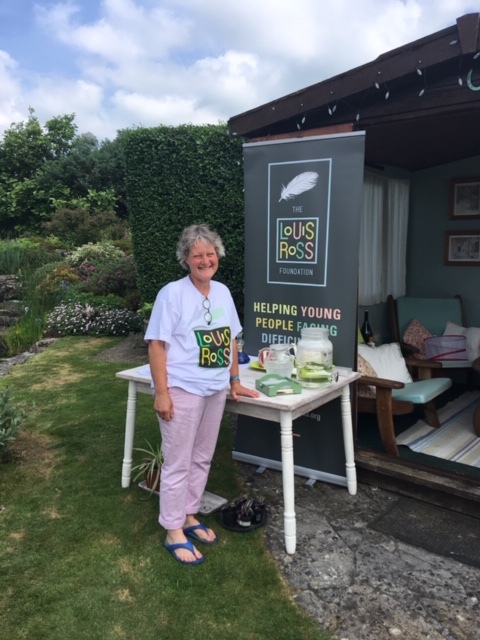 Mosaic, the Dorset charity supporting bereaved children, are thrilled with our donation of £2,066 to fund 50% of the accommodation costs for one of their bi-annual residential weekends. We are disappointed to announce that Harry Redknapp will be unable to attend the charity football match at Wimborne Town FC on Thursday April 27th. Unfortunately, an event Harry was already committed to has been moved from April 25th to 27th and he has had to withdraw. However, we are thrilled to announce that AFC Bournemouth manager Eddie Howe has agreed to step in and take over the reins. We are truly grateful for your support Eddie, thank you. We have donated £1,500 towards the realisation of Stanley's Hydro House project. 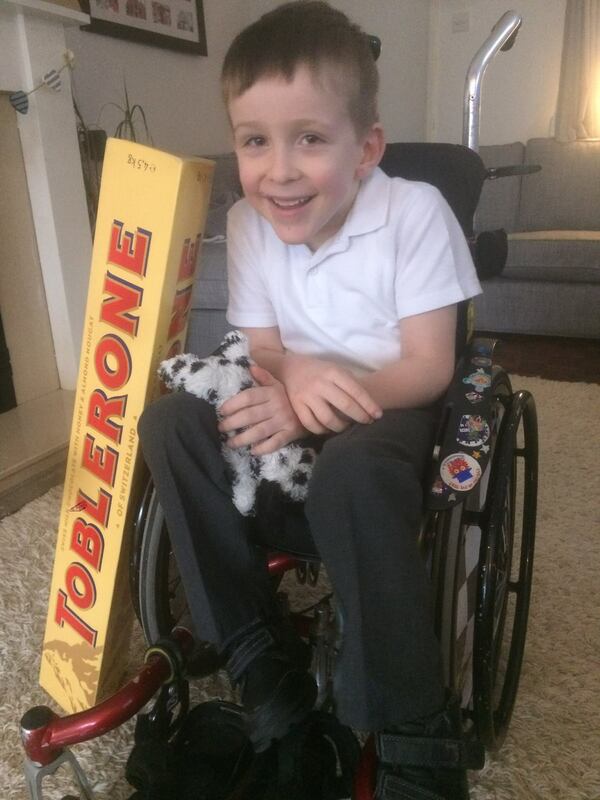 Six year old Stanley has dystonic cerebral palsy and sensory difficulties. Hydrotherapy helps Stanley both emotionally and physically. His mother has been tirelessly fundraising to build him a pool at home in Colehill, Wimborne and that can now be completed. 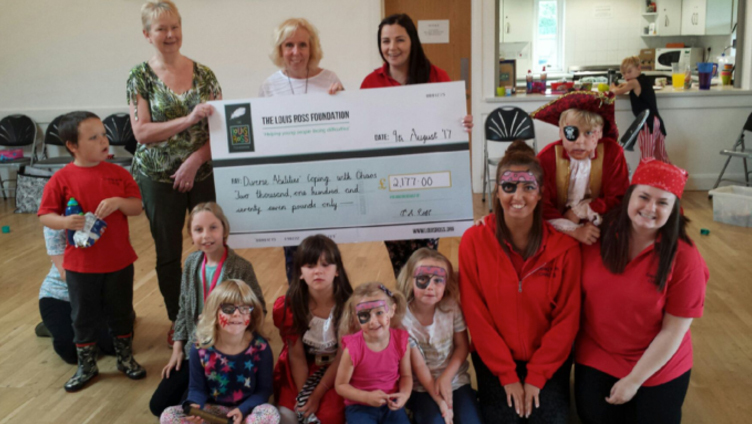 We're pleased to have donated £3,000 to the Elizabeth Foundation for pre-school deaf children in Portsmouth. This will sponsor 3 year old Ruby's attendance for one year and pay for the one-to-one care she requires. Besides being deaf, Ruby has other difficulties caused by a rare chromosome depletion. 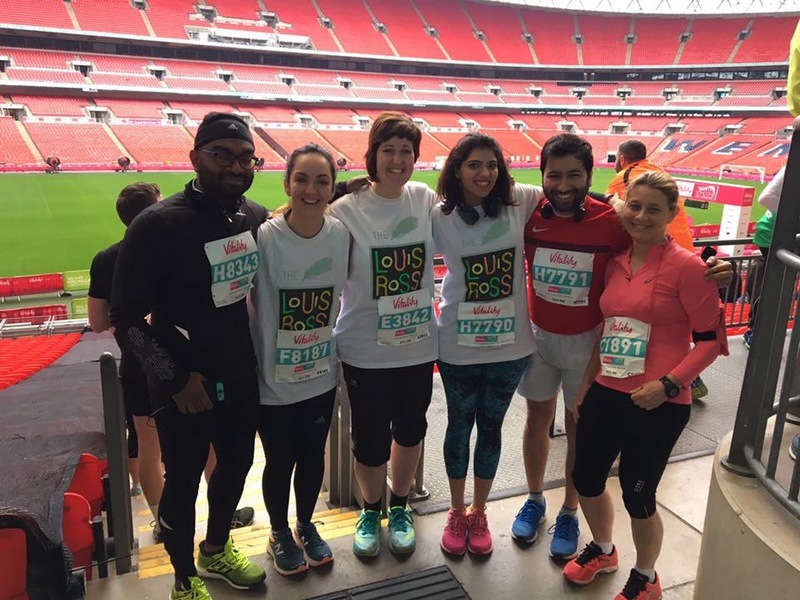 A team of John Ross' work colleagues from Prudential, plus Gabriella and friend Holly, ran the North London Half Marathon, raising £3,000. Plus, family friend Judith Liverman, has run her first half marathon, dedicating £436 to the charity. 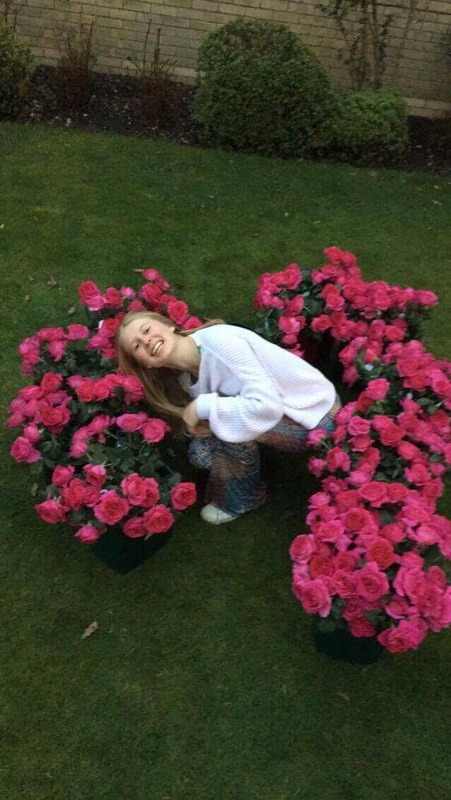 The lovely Maddie Hobbs has raised £885 for Louis' foundation by selling Valentines roses amongst the Canford School community. A logistical feat, requiring every water vessel in the school to keep 600 roses alive! Thanks go to Tambuzi Roses and Maddie's family in Kenya for kindly donating the roses. 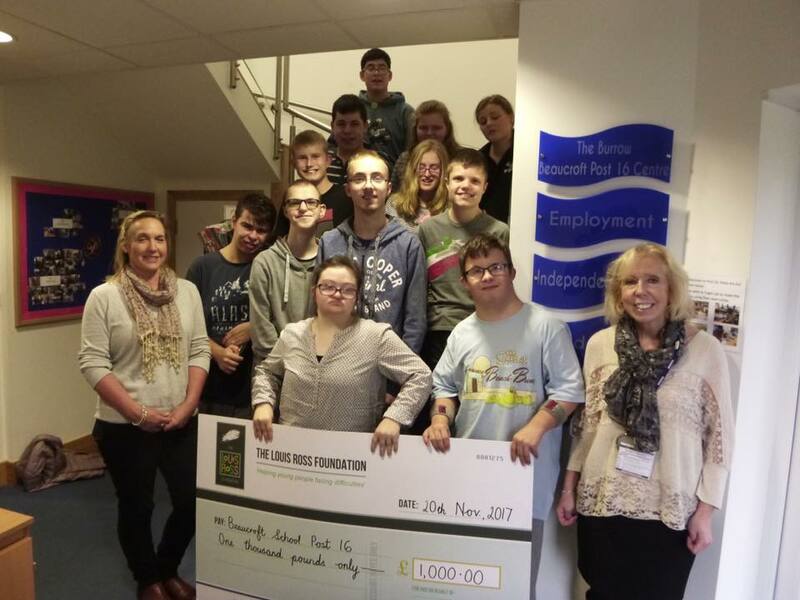 We are proud to have donated £5,000 to Bournemouth-based Faithworks Wessex to help fund their SleepSafe project for 5 months this winter, providing a safe place to young people needing help and support. Lip Sync for Louis was all about paying tribute to the happiness and joy that Louis blessed us with. It was a night that united Canford School in rememberance and celebration, while raising just over £1,400 for the charity. The highlight of the evening and most popular act was the appearance of Reverend Phil Jack, donning his black tracksuits to perfectly execute a lip sync of Lecrae's "Identity", to the raucous approval of the crowd. 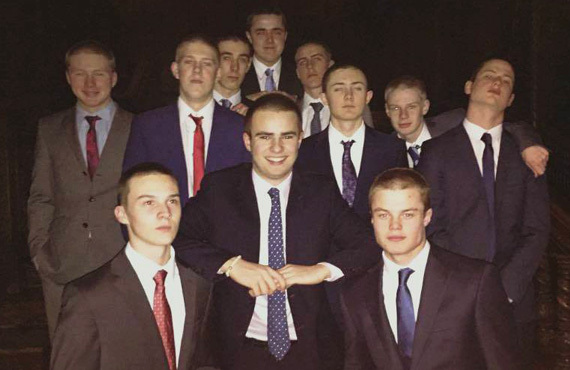 A group of Louis' friends from Canford School's Franklin House raised a staggering £5,385 for the Foundation by each having a 'Buzz Cut' (very short haircut). This was their way of honouring "such an honest, funny and incredibly compassionate young man." THANK YOU LADS! 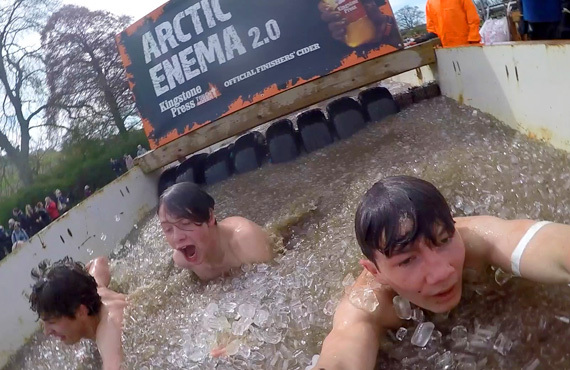 Max, Rory and Ben toughed it out over a 12 mile assault course, subjecting themselves to ice cold water, high walls and even electrocution! They raised over £2,500 for their friend's charity. Well done guys. 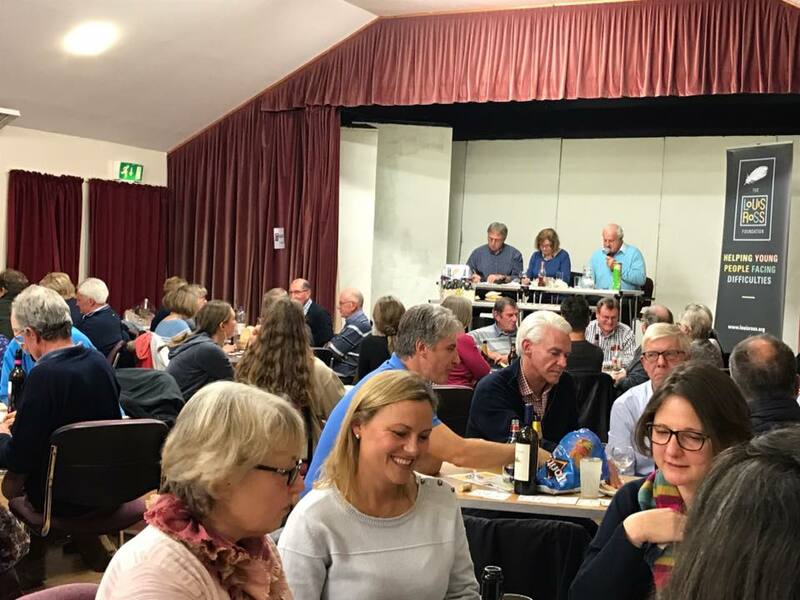 Over 180 family and friends of Louis had fun raising £1,700 at a quiz night at Sturminster Marshall Memorial Hall. Thanks to every who supported the Foundation. 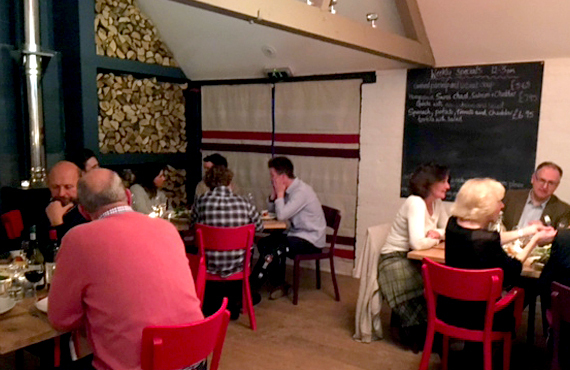 Tom Rawlinson's dinner was a showpiece of what Louis meant to all who attended. It was a great occasion where many of Louis' closest friends and their parents gathered to reflect on the last few months. 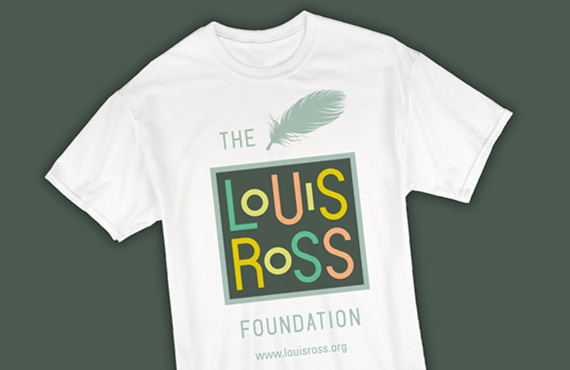 The evening also raised an impressive £1,000 that will go to help those who benefit from the Louis Ross foundation. 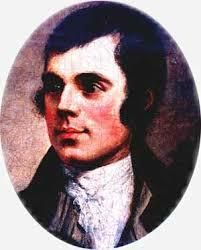 Many thanks should go to everyone who made the night possible and in particular Tom. The effort Tom put in was clear and Louis would have been touched. March's Mufti Day at Canford School was devoted to raising money for Louis' Foundation. Staff and pupils donated in excess of £1,000. In February, Canford School's Wimborne House dedicated their annual musical concert to Louis' Foundation, collecting over £1,000. 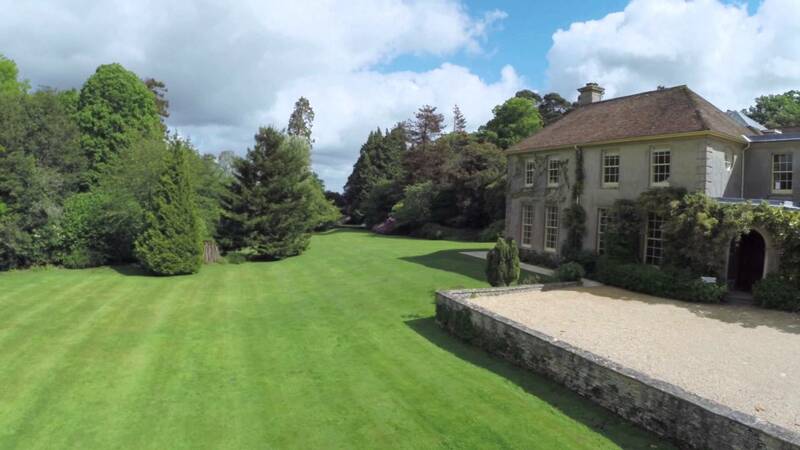 Do please drop in to John & Penny's lovely Ashley Wood House, Tarrant Keyneston for tea on the lawn. 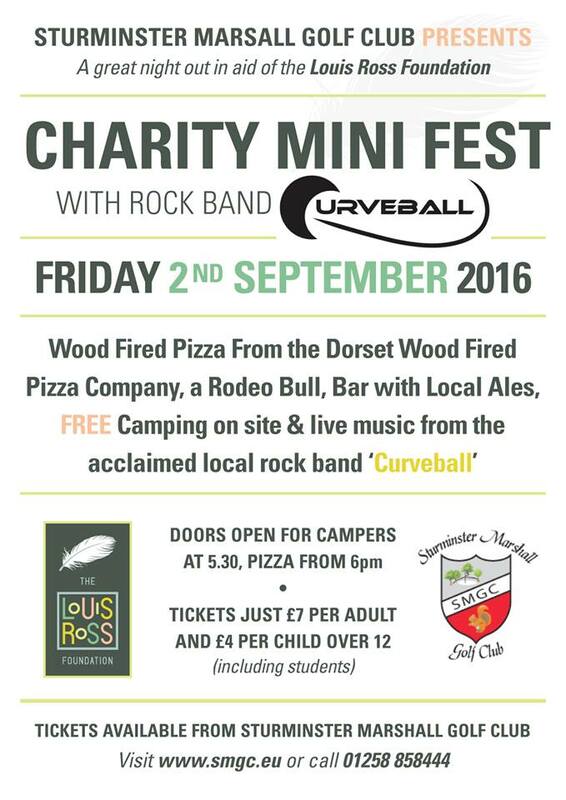 There will be a raffle, tombola and 'Sale Table'. Plenty of parking available. John Ross will be tackling the Pru Ride London course for the second year, facing the notorious Surrey Hills again! He's been training hard, so will hopefully find it a little easier this year. 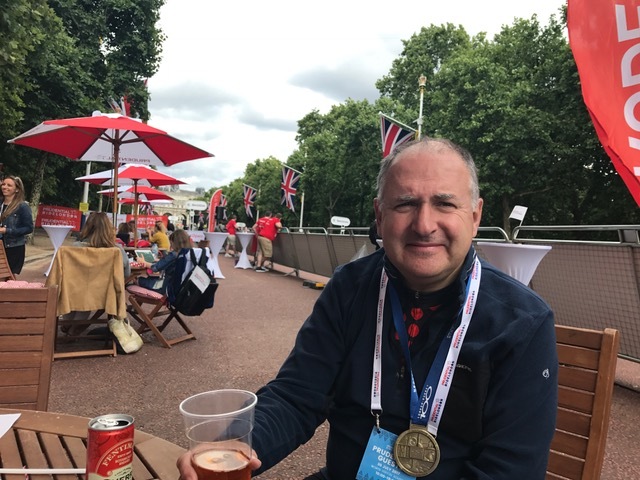 We're pleased to announce that John completed the course, raising £1000 for the foundation plus £600 he's donating to Great Ormond Street Hospital. 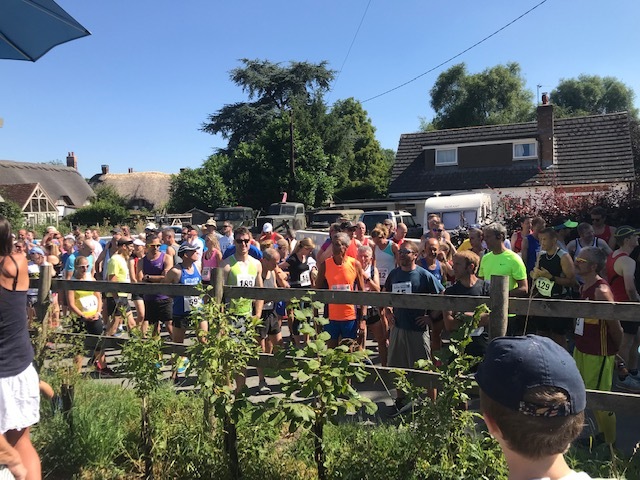 The annual 10K cross country through some of England's most beautiful scenery, the Tarrant Valley. Over 200 runners take part, plus there's a shorter run for children. We have been selected as one of three charities to benefit from the profits. We are delighted to have received £900 from the organisers plus £100 personal sponsorship from Jo Mare, a Tarrant Keyneston neighbour of ours. We are grateful to Canford School, who will again make a collection for Louis' foundation at their 2017 Christmas Concert. Penny will be addressing the whole school assembly at Canford on November 28th, telling them about Louis' foundation and bringing them up to speed with all the great causes we've been able to help, thanks to everyone's generous support. 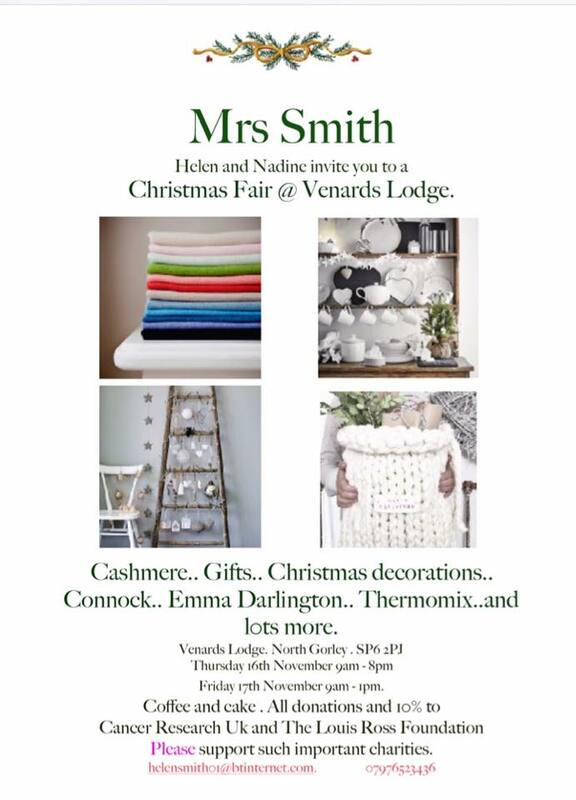 Our lovely friend Nadine Sherborne has chosen to support Louis' foundation at her Christmas Fair, which takes place at Venards Lodge, North Gorley, SP6 2PJ on Thursday 16th November 9am-8pm and Friday 17th 9am-1pm. Suckers for punishment, Louis' friends Ben Barlow and Rory Ferguson will be joined by Louis Ephgrave on 19th August to run another gruelling 12 mile Tough Mudder around the grounds of Badminton raising funds for their mate's foundation. 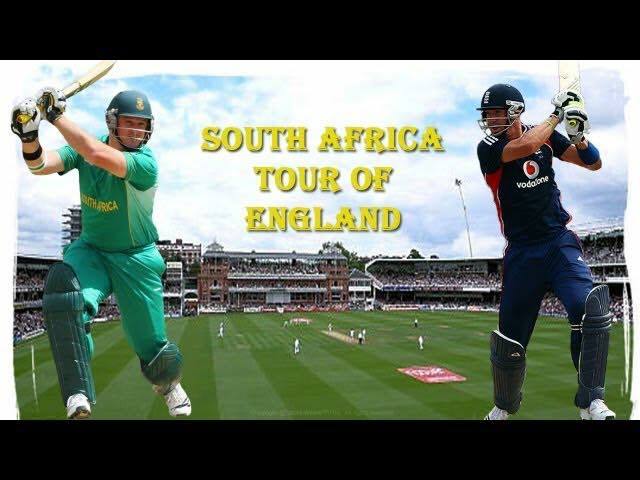 Good luck lads! Penny says she can't run, cycle far, endure a Tough Mudder, play golf or football or spare her hair....but she can make cakes! So please come along to John and Penny's house for their Open Day. 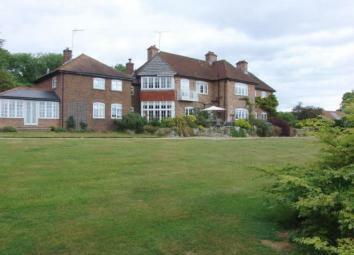 Sit in the garden, play on the lawn, enjoy the fine views and sample some of Penny's lovely home baking. Families and children all welcome. John has entered himself into the PruRide London 100 mile cycle event on July 30th. He's training hard on the hills of Dorset, hoping they will prepare him for the notorious Surrey Hills. Good luck John. He managed to complete the course within the allotted time and raised a magnificent £2,659! Thanks go to all who sponsored him. After the fabulous day here in 2016, we had so many requests to return to Remedy Oak. Details and booking form here. What a huge success the day was! 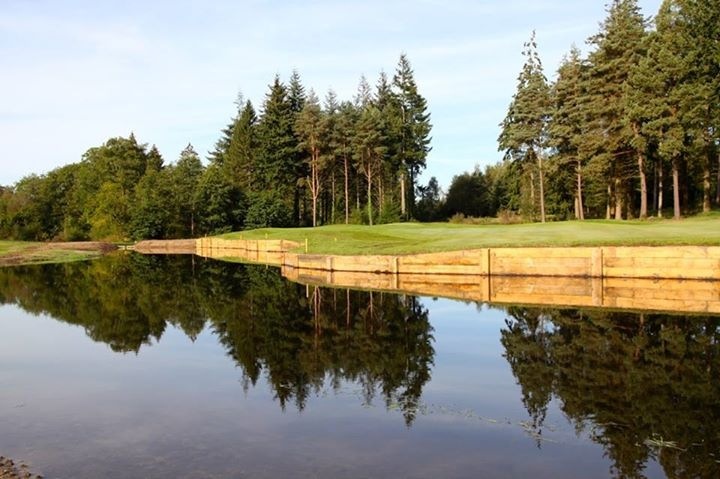 With 14 teams having a fun day in the most beautiful setting, we raised a staggering £7,500! 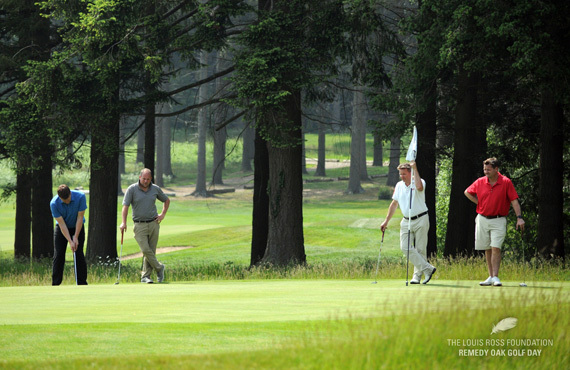 Thanks go to the golfers, our sponsors and also to the staff at Remedy Oak for their extremely warm hospitality. 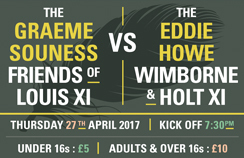 Louis' old Wimborne and Holt XI will be lead out by Eddie Howe to play Graeme Souness' Friends of Louis XI. A fun evening for friends and family, playing a little golf and enjoying a BBQ, hopefully on a fine Summer's evening. 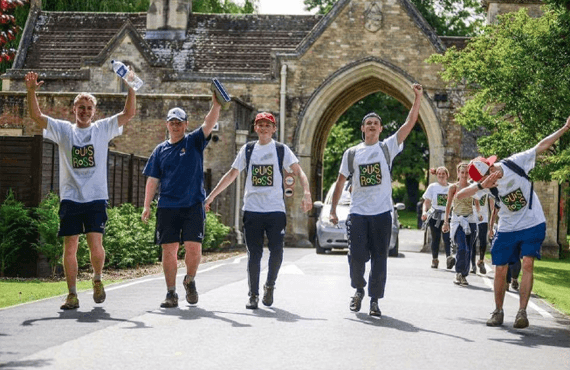 On 30 June most of the pupils at Canford School walked up to 20 miles to raise money for the Louis Ross Foundation. All students were encouraged to ask their family and friends to sponsor them in an attempt to raise as much money as possible for the Foundation. You can still sponsor them here. 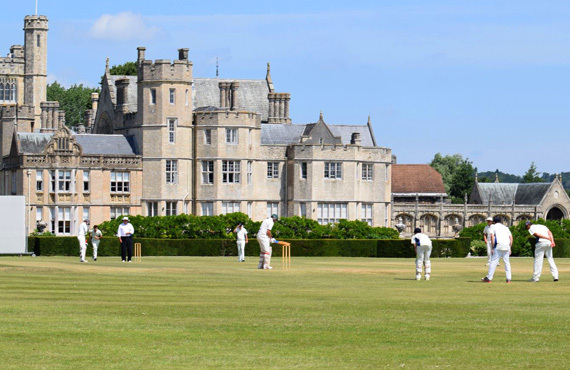 A lovely afternoon was enjoyed by students, family and friends at Canford School, where a Canford XI narrowly defeated a Friends of Louis XI in a T20 cricket match, played in the true spirit of friendship. Penny and several other ladies made some wonderful cakes, which went down very well. 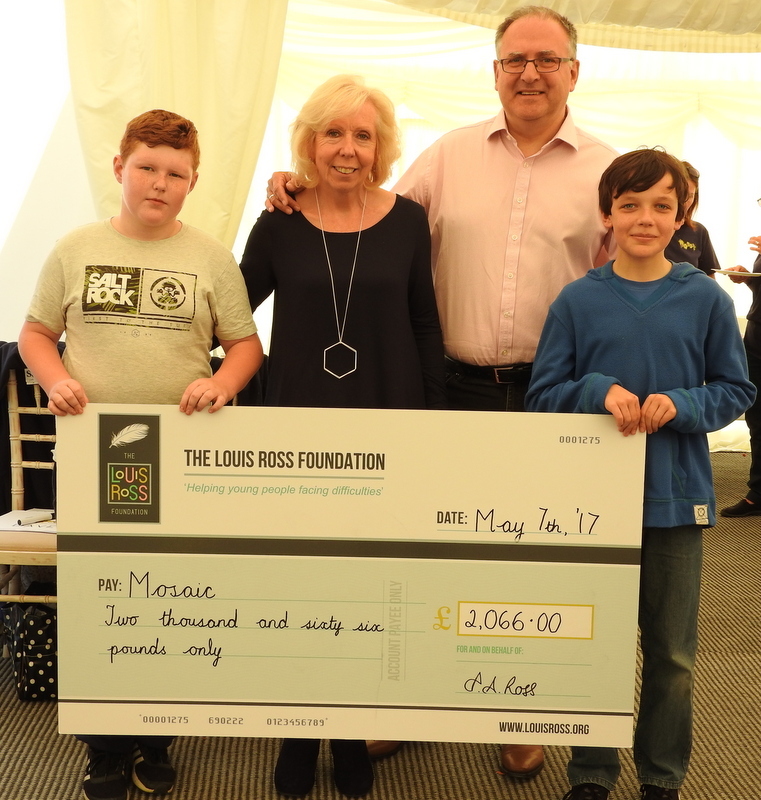 Our first Louis Ross Foundation Golf Day was held at the magnificent Remedy Oak Golf Club. 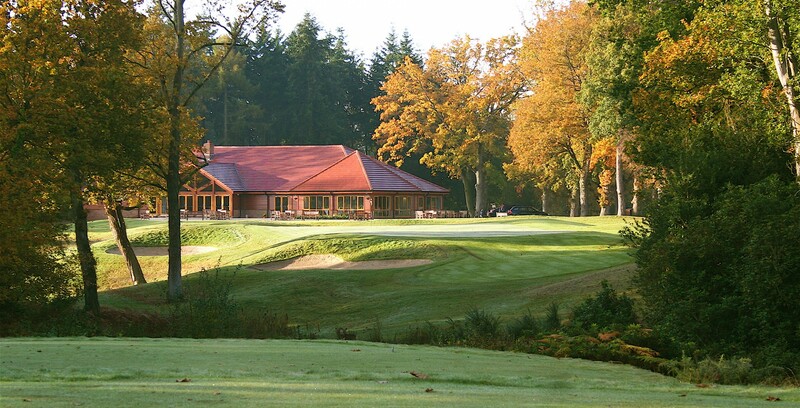 The weather, golf course and hospitality were all superb. Thank you to everyone who participated, donated prizes for the raffle and auction or bought items in the auction. Thanks to your generosity a staggering £13,000 was raised for the Foundation. 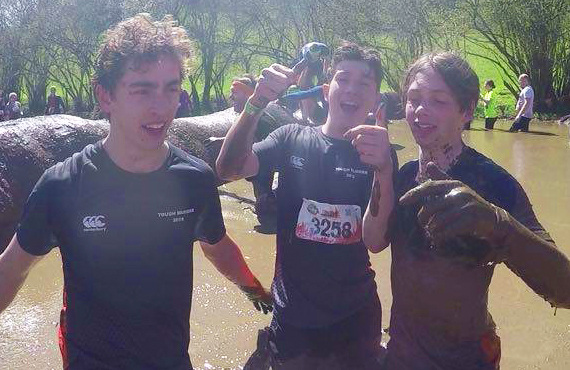 Friends of Louis - Max Tipping, Rory Ferguson and Ben Barlow - are running a gruelling 12 mile Tough Mudder to raise funds for their mate's Foundation. Please sponsor them if you can by donating via their Just Giving page.